With the introduction of the iCloud Activation lock option back in 2013, Apple has managed to strengthen the security mechanisms of the iPhone, iPad and iPod touch devices. 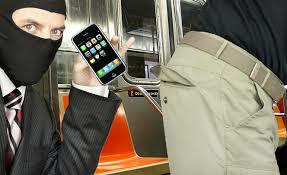 Thanks to the Activation lock, it has become almost impossible to steal iOS device without getting caught. On top of that, every Apple device which has the iCloud Activation Lock feature activated can only be used if the user knows the correct login credentials. This option works really well and prevents unauthorized use of any Apple device. But, even though this option brings a lot of positive things, it still has some major disadvantages, especially for those users who buy old iPhone devices from second hand markets such as internet retailers. This is the case, because it often happens with these devices to become iCloud locked due to the original owner not disabling the Activation lock option. And as I have said before, once this option is enabled, in case you do not know the iCloud login credentials it will be impossible to use the device. Check : How to install ipa on iPhone using iTunes. 1.1 How to get remove iCloud Activation lock from 5s? Once you are unable to login to iCloud there are not a lot of things you can do besides to ask Apple if they can disable the feature for you. However, keep in mind that this solution is not recommended for everyone because it may cost a lot of money and there is a requirement that you bring ownership proof with you before Apple can unlock the Activation lock. 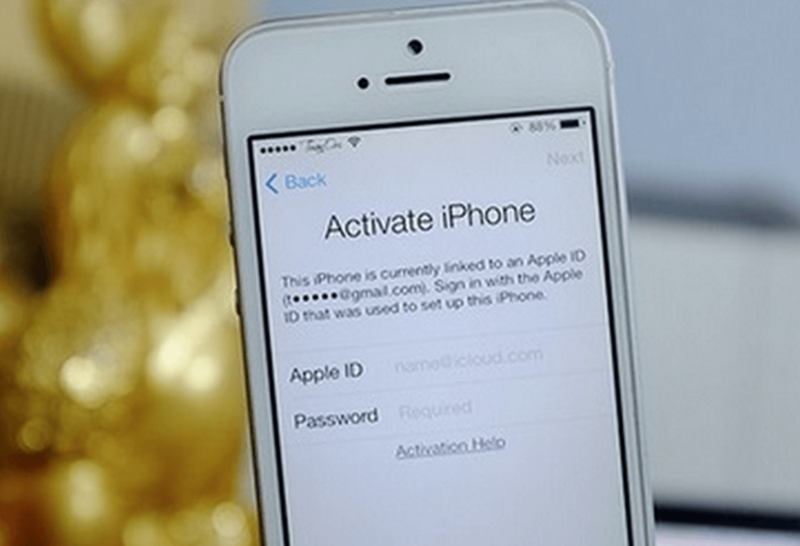 How to get remove iCloud Activation lock from 5s? Knowing that not many people can meet these requirements it is understandable that an alternative unlocking method is required. Fortunately, thanks to two hackers from Netherlands this unlocking method is now available to everyone. You can unlock the iCloud lock from any iPhone model which has this feature, iPad and iPod touch. The unlocking software tool that can help you do this is known as the iCloud Unlock software and can be downloaded completely for free. Initiate the iCloud unlock procedure. You will be asked to enter the IMEI code of the device, the network carrier to which it is currently locked and to provide a valid email address. Check : ISO emulator for windows PC. 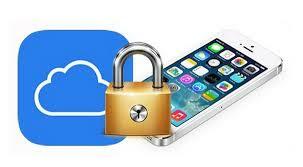 In this article, we explore iCloud Unlock software. 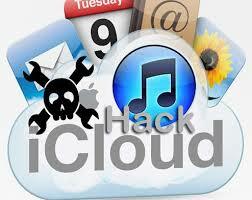 Using this software you can unlock iCloud Activation lock from iphone 6.